Jeff Margolis is widely recognized as a healthcare IT entrepreneur and innovator based on his 30-year track record of successfully applying technologies to address the complex problems facing the healthcare industry. 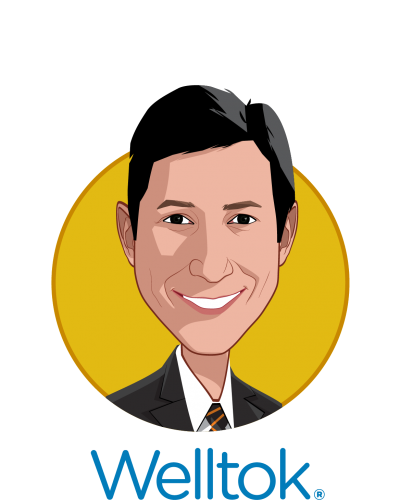 Leveraging his deep systematic understanding of healthcare and groundbreaking architectural and integration methodologies, Jeff has built some of the nation’s largest and most innovative healthcare technology and service organizations. 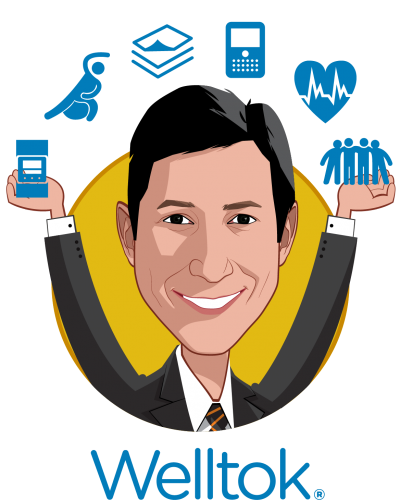 Jeff is currently Chairman and CEO of Welltok, Inc., where he is driving the transformation of our current sickcare system to one of optimized health. Prior to Welltok, Jeff founded TriZetto, the first industry vertical SaaS enterprise solution, and originated the concept of Integrated Healthcare Management. During his tenure as Chairman and CEO, Jeff led TriZetto through a successful IPO and $1.4B private equity buyout. Jeff currently serves as a member of the board of directors for Quality Systems, Inc. (NASDAQ:QSII), Alignment Healthcare and TriNetX. Jeff also serves the national and local communities on the boards of several prominent non-profit and for profit organizations, including Hoag Hospital in Newport Beach and the University of California at Irvine Center for Digital Transformation. As a health futurist and visionary, Jeff is a frequent speaker, guest lecturer and author of two books, including The Healthcare Cure. Jeff is an alumnus of the University of Illinois and holds certified public accountant certificates in Colorado and Illinois.